You might not realize it, but you could be sitting on some untapped space. 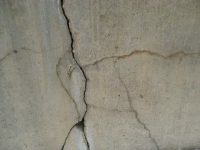 Many Southern California homeowners have a hidden jackpot lodged on their property in the form of a garage. 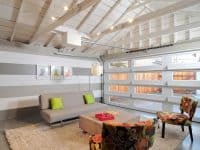 Rather than use this space to store your vehicle (or more likely a lot of junk), consider the enormous opportunities that garage conversions provide. There are a number of reasons to make getting a garage conversion your next lucrative venture, whether it’s for profit, pleasure, or a perfect blend of both. Let’s be realistic, adding value to our properties is something that all homeowners want. No matter the steal you got on your home, it’s always in the homeowner’s best interest to see their property value skyrocket. Converting your garage into a useable space is an ideal way to give your property value a healthy boost. Garage conversions can be financially lucrative in a number of ways. Garage conversions will provide extra livable property space that will lead to a significant rise in property value, and they will also open the door for additional income streaming if you choose to rent out the space. Buyers will view the extra space as a huge bonus if you’re looking to sell, with the added value easily covering the conversion cost. For those who aren’t looking to sell their home, there are numerous ways a converted garage can pay for itself. Garage conversion services open homeowners up to the opportunity to stream additional income. The demand for rentable space in other people’s home is huge these days, especially if you’re living in an area as popular to tourists and business folk as Southern California. Hotels have become a thing of the past, replaced by room and home renting services such as Airbnb, HomeToGo, and FlipKey. It’s easy, convenient, and financially lucrative to have a space to rent out to travelers. Being able to rent out your garage, as opposed to an extra room in the house, has an added bonus for homeowners because you don’t have to deal with having strangers in your house. Converted garages provide detached spaces to draw profits. Rent out the converted space just to pay off the project, or continue to rent after you break even to pull in an extra monthly income. The best part is the choice is entirely yours, and you can decide at any time to make the space public or private! Where do you retreat to in times of stress? Imagine having your own private room to disappear to when the main house feels too chaotic. We all love our spouses, children, and friends, but sometimes a little bit of personal space is gladly welcome. 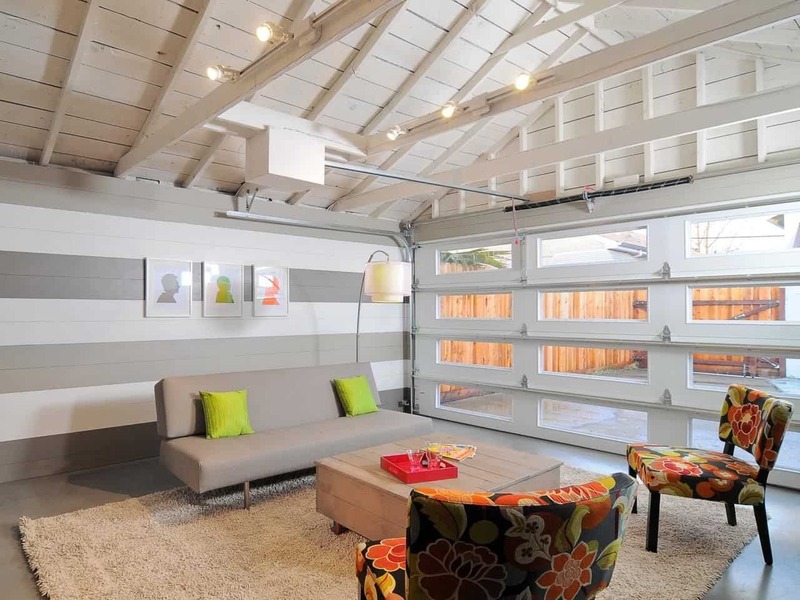 Converting your garage into livable space will provide the extra square feet to use however you please. The extra area could be used as a personal den or an added guest bedroom for housing friends and family. Maybe you have a friend who is down on their luck and needs a place to crash for a few weeks or you have an elderly relative who you want to keep close to home without entirely disrupting your privacy. An extra bedroom is the perfect solution for keeping your options open. At the end of the day, converting your garage is the most affordable way to meet the growing demand for extra space. Garage conversions can transform more than just your property value. They can create a peaceful oasis ideal for working from home. Living spaces can easily become overcrowded, especially with the addition of new tiny faces. Transform the way you live by building yourself an office sanctuary so you can work from home without the distractions. Enjoy all the comforts of having the main house within your reach while still having an area to focus in that is entirely your own. Garage conversions are the most practical option for building some much needed extra living space. Even if you have the time and money for adding an additional room to your house, you’d still have to go through the process of securing permits and permission from both your Homeowner’s Association and your town. Rather than face rejection or have to cope with eating up valuable yard space by expanding your house, consider the enormous advantage of turning your garage into a self-contained living space that can boost your career. When it comes to garage conversions, the opportunities are endless. Feel free to be as creative as you please with the new space. Transform your musky garage into your dream studio. Make it the ultimate game room that will be the envy of both your friends and your children’s friends. Or perhaps you are interested in creating the ideal family room to house unforgettable memories with loved ones. The decision is entirely up to you! 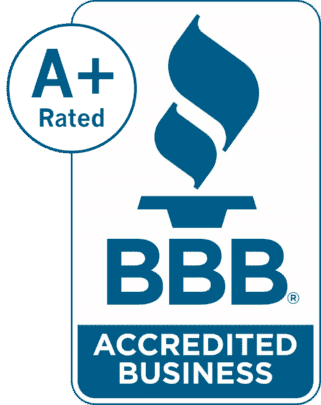 The great news is it’s not difficult for professional contractors to install utilities, such as those needed for kitchens and bathrooms, in your converted garage. Having your own fully functioning space is an entirely realistic dream. Unlike building an addition or dealing with an extensive home renovation project, garage conversions are not time-consuming. That means that your dream space is entirely within your reach. Are you ready to untap your property’s potential and convert your garage? 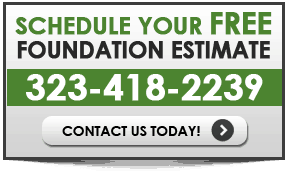 Contact us at California Foundation Works today to begin your garage conversion journey. Our expert team of contractors will work with your every step of the way to deliver an ideal living space that matches your unique vision. Are you thinking about converting your garage? need an extra income a month?